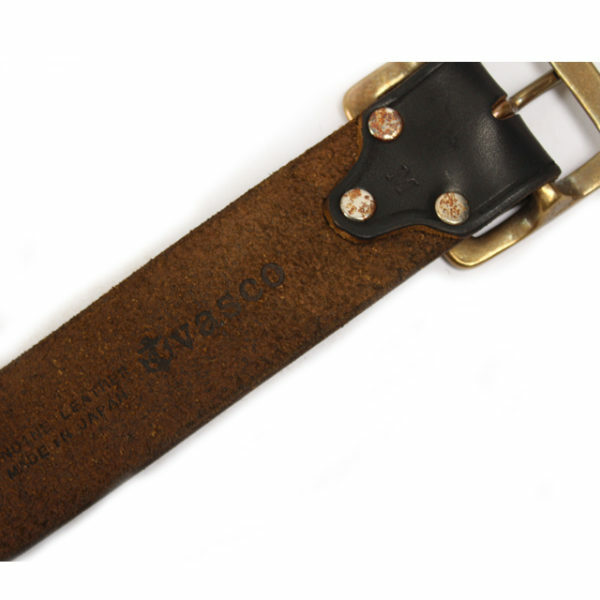 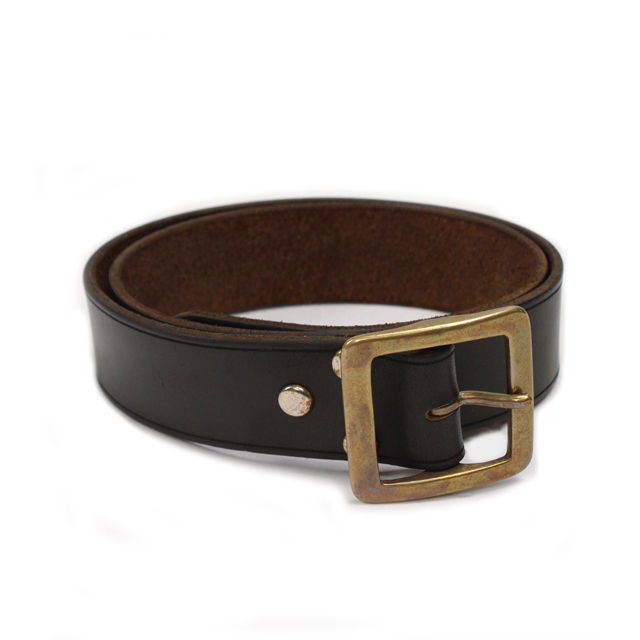 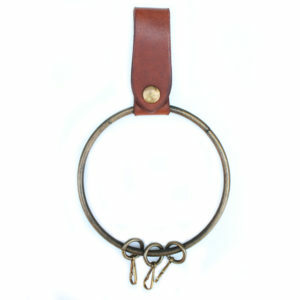 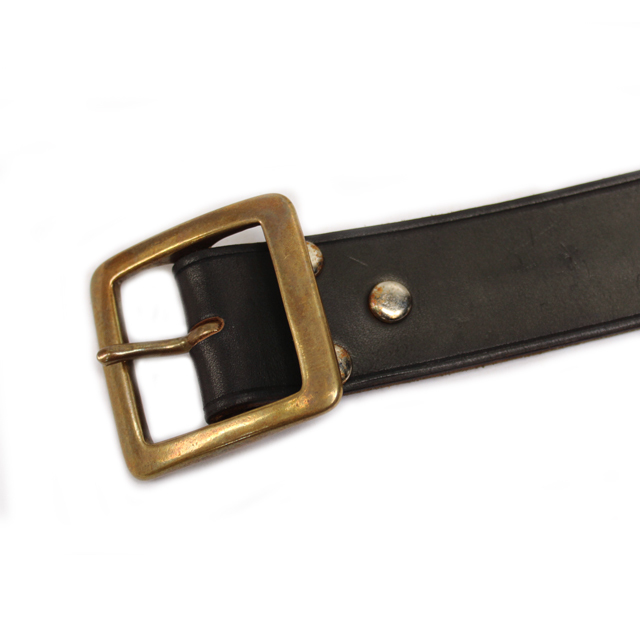 vasco Garrison belt made from stiff US calf leather and heavy solid brass buckle, hand made in its work studio in Tokyo. The leather has been tanned and oiled by its craft men and it has this beautiful vintage effect on material which can not be seen in any of those mass-produced ones. 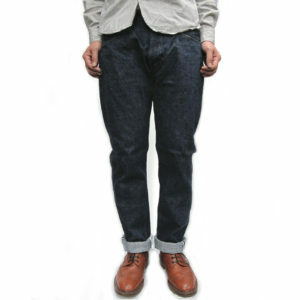 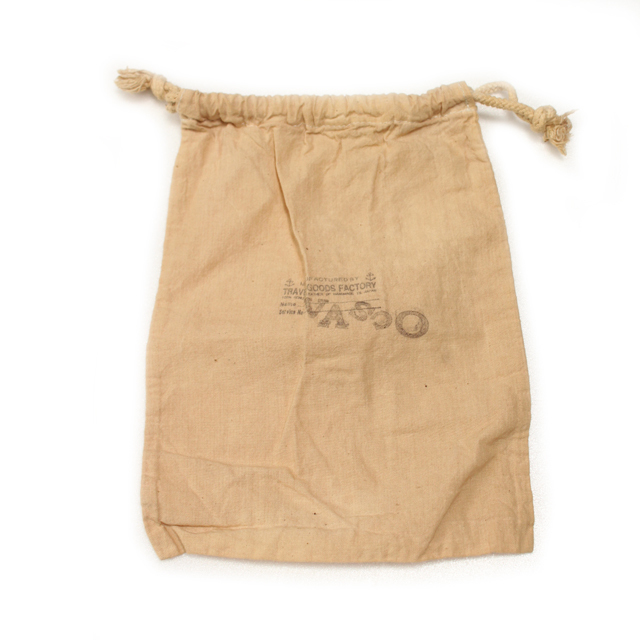 It perfectly goes with vintage based brands such as Nigel Cabourn, orSlow..etc It comes with a cloth bag. 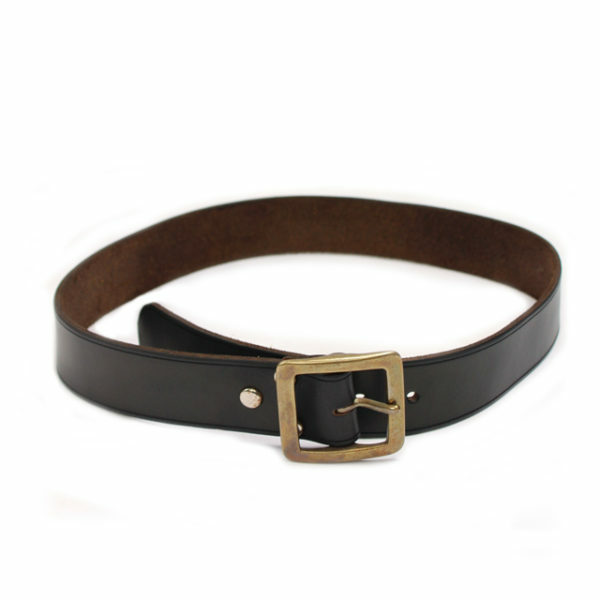 *Please compare the “Adjustable Length” measurements below with your own belt. 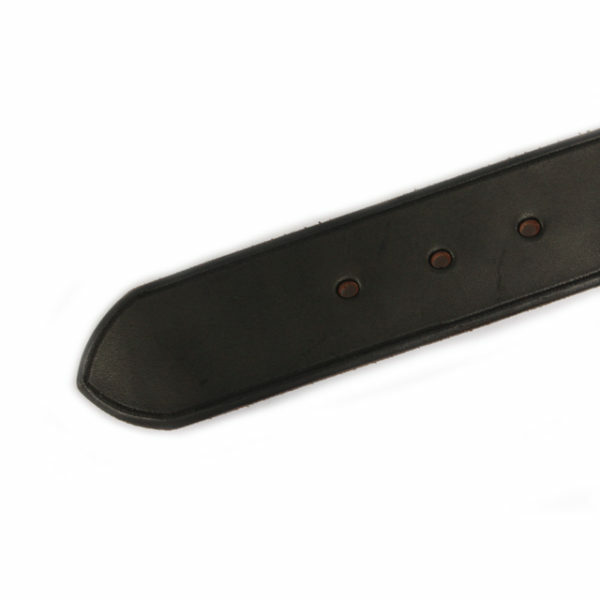 The measurements are taken from the bottom of the pin to holes.